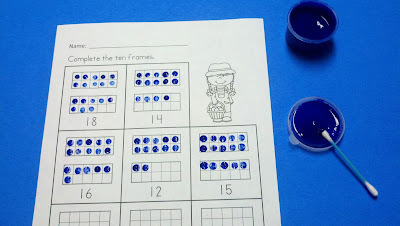 The Best of Teacher Entrepreneurs III: Dot Paint Ten Frames for Learning Fun! 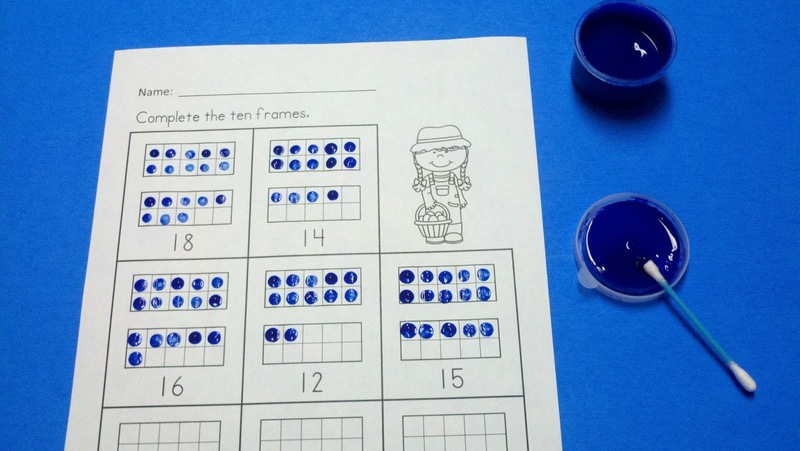 Bring excitement to your math centers with this simple, but engaging activity. Use a cotton swab dipped in paint to complete ten frames.